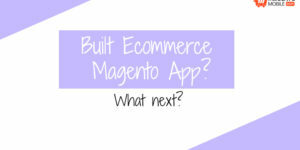 Do you want to build a luxury Ecommerce Magento App? If yes, then today we will share with you important facts that will help you sustain an extraordinary mobile application, especially for your highly coveted elite customers. Ecommerce has gradually made luxury shopping more convenient for millennials. And since the pivotal part of online sales of luxury brands has increased, it is believed to increase to $75 billion by the year 2025. 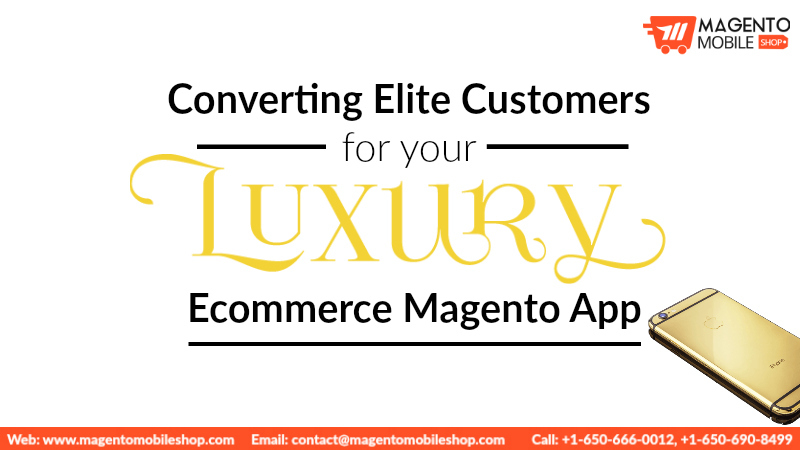 If you want to be able to get the most of this profit, then follow our tips below to make your luxury Ecommerce Magento App successful. Elite customers are usually prepared to spend a lot, irrespective of a brick or mortar store, an online shopping website or an application. They are prepared for a grand shopping experience; all they need is a potential platform to spend on. Therefore, create a wholesome experience that leverages the luxury brands through personalization, engaging content and around the clock customer service. Enough can’t be said for creating content that leaves an impact on the customers and intrigues them. If your content is beyond a simple product description, you have every opportunity to create a story about luxury craftsmanship and its history. If you tell your elite customers more about the brand through different digital content mediums such as editorials, videos and images, you are sure to sell them through your Ecommerce Magento App. Personalization holds a huge value, especially when people want to shop and save on high-end luxurious brands. These shoppers want an exclusive personalized shopping experience to come back and forth to shop from you. 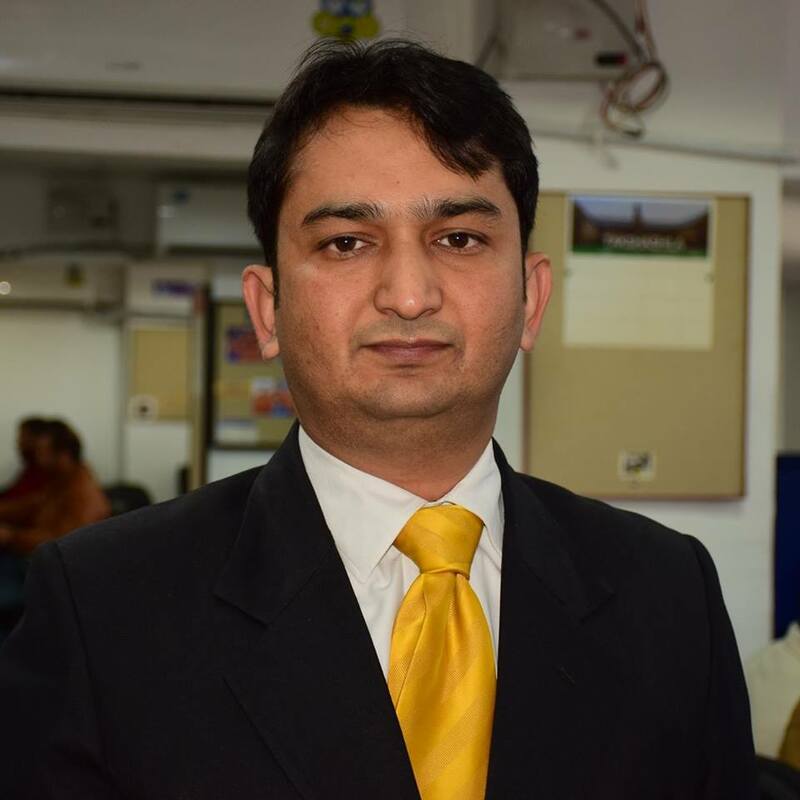 Hence, always emphasize on establishing a personal connection with your customers and offer them flexible personalized deals per their personal preferences. Don’t forget that the key to overall positive presence is based on having a sound multiverse channel strategy. It simply means that you should be accessible over multiple channels. This will improve the communication strategy by ten folds and increase your app’s reputation. Moreover, the multiple channels also act as a verified place for customers to interact with you, thus gaining trust in your service. 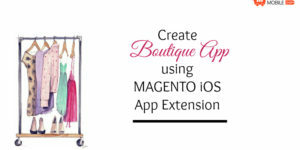 Building an Ecommerce Magento App for luxury brands does not means that it will easily sell products on its own. 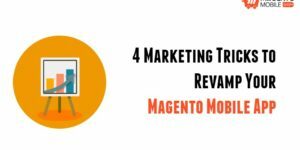 There must be a sound strategy that helps you get more organic traffic of elite users, who are willing to spend and in return, enjoy a lavish shopping experience. 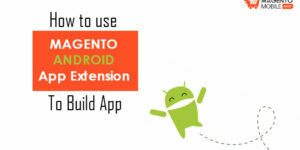 Do you have an app to be built? Share your details below with us.